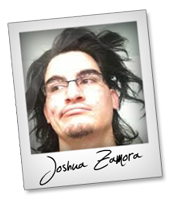 Welcome to the JVNP 2.0 Update, featuring a primary JV invite courtesy of fellow JVNP 2.0 Partner Joshua Zamora (Sendiio email, text & FB messenger autoresponder web app launch affiliate program JV invite), Buzz Builders (Craig Hamilton – Evolving Wisdom – The Practice of Direct Awakening 2019, Aidan Booth + Steven Clayton – Parallel Profits launches), and More … in Today’s why settle for 1 or 2 when you can have all 3 – with zero monthly fees edition. 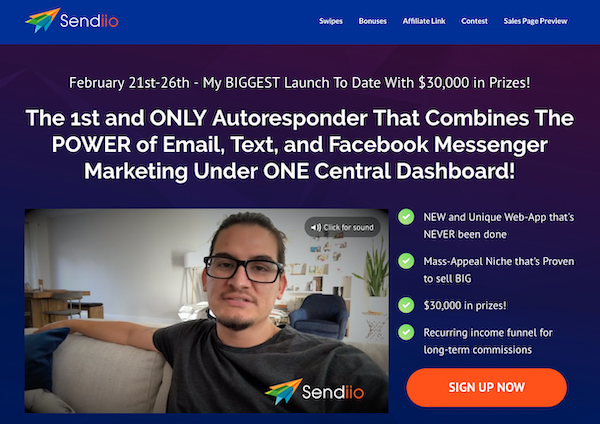 The First and ONLY Autoresponder That Allows Your Customers to Profit From The 3 Most Profitable Marketing Channels: Email, Text and Facebook Messenger – ALL Under ONE Central Dashboard with ZERO MONTHLY Fees! – NEW and Unique Web-App that’s NEVER been done. – Mass-Appeal Niche that’s Proven to sell BIG. – Recurring income funnel for long-term commissions. With Sendiio, your customer no longer have to choose one over the other. We’ve combined them ALLand put that debate to rest. We’ve already had a ton of BIG guns confirm to bring the HEAT for Sendiio and I’d love to have you on board as well. I’ve actually been using it since October 2018 to drop a bunch of sales on different products – so it’s not something we just finished. Let’s do this dang thang! The #1 Top Seller on JVZoo for the Past Week … Don’t Miss Out! Mapify360 is a Cloud-Based Solution that Helps Marketers Around the World Find and Identify Un-claimed or Un-Optimized Google My Business Local Leads. This POWERFUL TOOL is a Fully-Equipped ARSENAL for Google Maps & Google MY Business Optimization. Proven and Tested High Profit Sales Funnel – Up to $10K in JV Prizes.